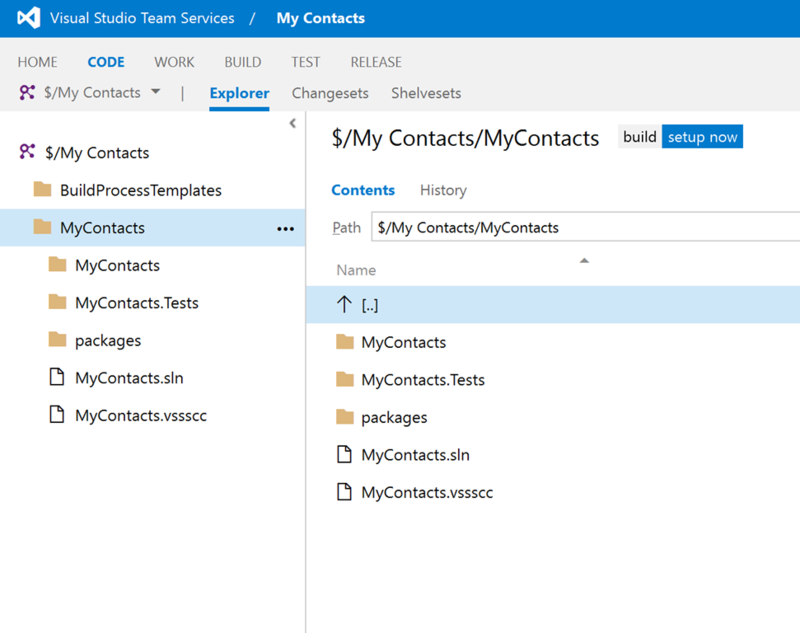 In the previous post we talked about strategies for migrating your TFVC source code hosted in an on-premise TFS server and into a VSTS account hosted by Microsoft. So before you consider moving on with TFVC you might want to consider having a look at Git. In any case, I won’t try to sway your opinion either way, but if you are interested in migrating your TFVC to Git and retaining full source code history while doing it then please read on. Migrating from TFVC to Git is pretty straight forward if you have a simple repository. For demonstration purposes we will conduct a simple migration from TFVC to Git, with just some history and no branches. The tool can conduct more extensive migrations involving branches, but doing so is beyond the scope of this post. Before migrating, you should make sure a few things are in place. 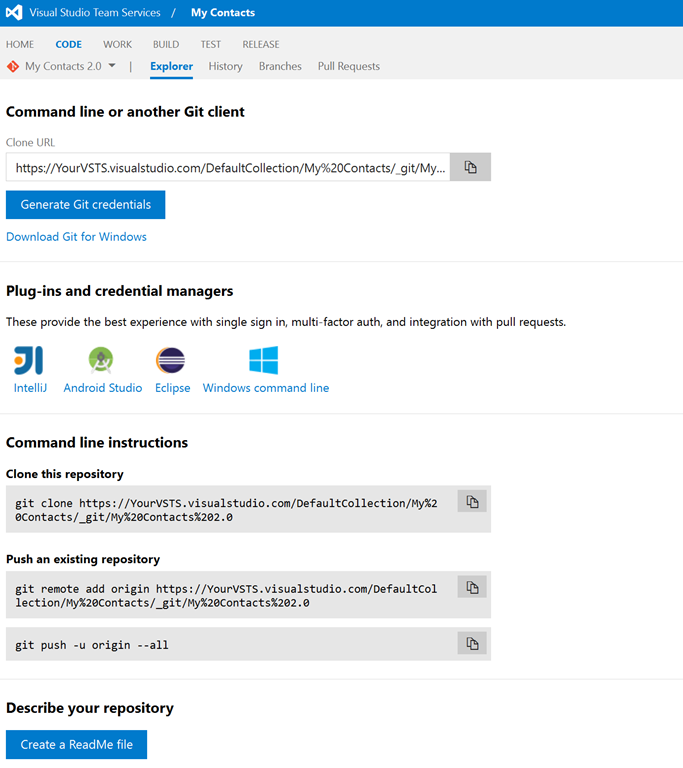 You will need to have downloaded and setup Git on your machine, along with the Git-TFS tool and lastly you should setup a new and empty Git repository in your VSTS account. 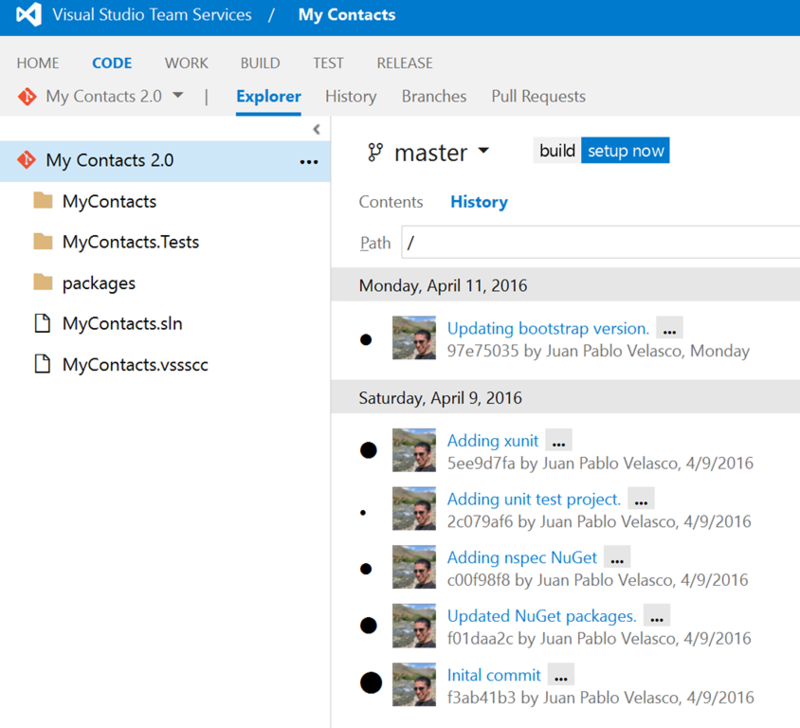 The Git repository can be placed within the same project as your TFVC repository, this will make things simpler when migrating, however you are welcome to create a new project and repository in VSTS if you like. After setup, the next step is to run Git-Tfs to download the TFVC repository into a local Git repository. 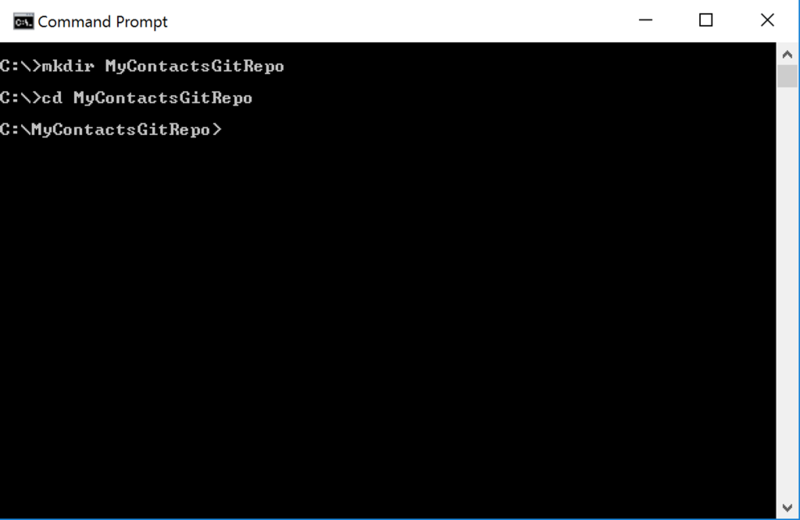 The conversion is done by Git-Tfs, which creates a new Git repository with the migrated code, you will then proceed to push that Git repository to the new remote Git repository you create in TFVC. Note that you will have to first ‘Generate Git credentials’ in order to push out to this repository. When you click on that button link you can either create a username and password combo or generate a token which you will use as your password when prompted by Git during the push of the repository to the remote location. And there it is, a full TFVC to Git migration with history and all! I hope you have enjoyed this post and may the Git be with you.